Flowers are definitely one of the most beautiful things in the world, this is the reason why people tend to use flowers to make a beautiful decoration and enhance the view of the surroundings. And home is absolutely the place people would like to put the flowers in. There are many people who are doubt to buy flowers and put it in their home due to the fact that flowers are easy to wilt and cannot last long. Some people would prefer to grow the flowers on their garden instead—especially when they love gardening. Trim or cut the stems to about 45-degree angle. This action will make the stems of the flowers able to absorb water and nutrient more easily. This is also important to keep the flowers from the bacterial growth that usually ready to take hold from the bottom of the stem. Remove the lower leaves of the flowers; it will avoid the leaves to meet the water on the bottom of the vase. It is important to do since it will slow down the bacterial growth. Besides, your flower arrangement also will look much better. Of course, flowers need water but don’t give it too much. 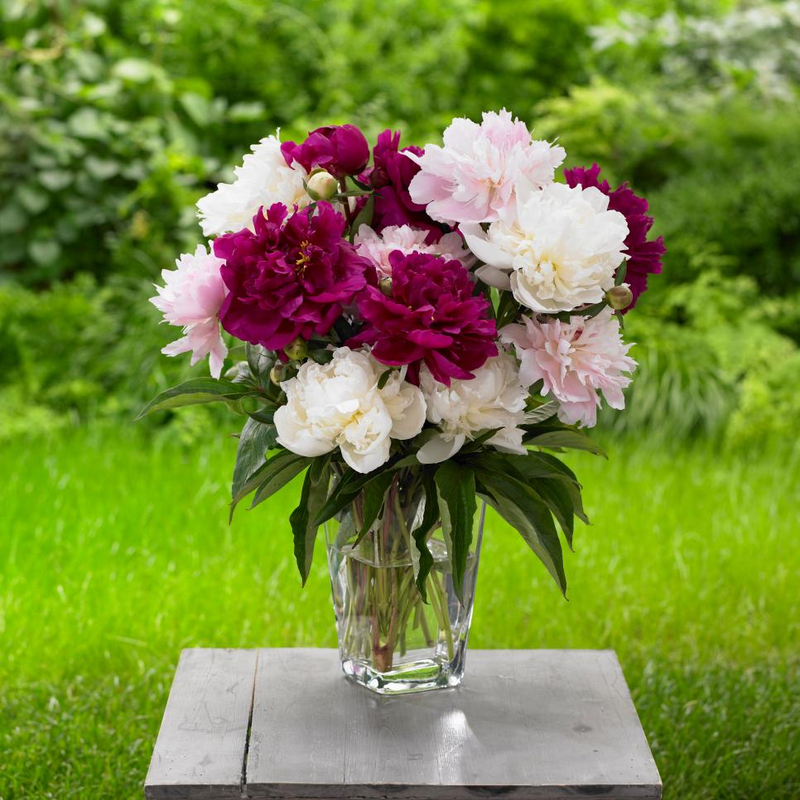 Too much water will make your flowers die faster because of the faster bacterial growth with it. Give the water enough, regularly, and make only one or two inches of the flower bottom that covered by water. In this case, you can ask the florist Singapore for foods or nutrients that are good for flowers and how to use it too. Where in your home is the best to put the flowers? Don’t only consider the beauty or for the sake of decorations but think for the sake of the flowers too. Is it a good place to put them down? Can the flowers get enough sunlight there? And any other considerations that related to it.